The Feed the Future Partnership for Climate Smart Cocoa (CSC) program, supported by USAID and the World Cocoa Foundation (WCF), aims to increase investment and the involvement of the private sector to promote and support the adoption of climate-smart agricultural practices among small producers in cocoa landscapes. In Central America and the Caribbean (El Salvador, Honduras, Nicaragua and the Dominican Republic), CSC intends to develop improved predictions of the impact of climate change and analyze cocoa landscapes to support collaborative strategies for fostering climate smart cocoa. 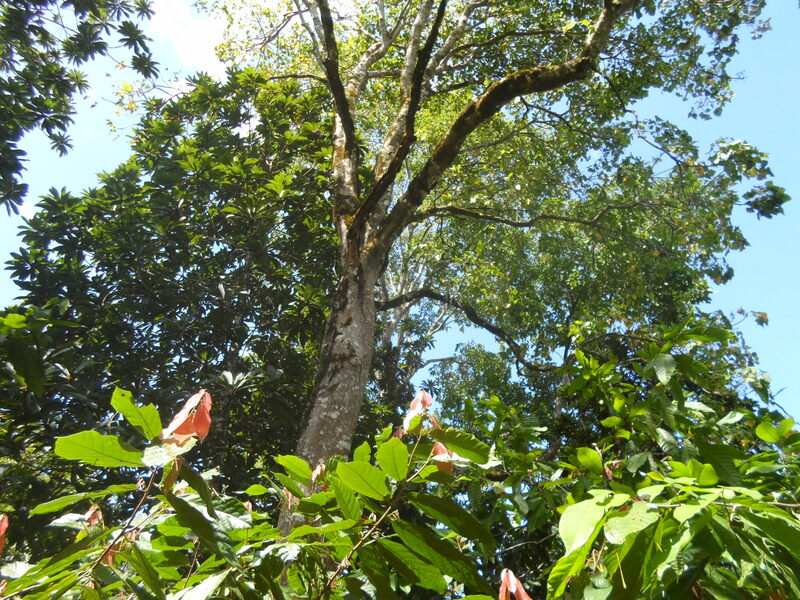 To meet the challenges of climate change in the cocoa value chain of Central America and the Caribbean, it is urgent to promote high value climate smart cocoa agroforestry systems. 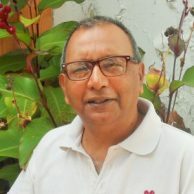 However, investment decisions can only be made if information on current and future climate trends and evidence-based and site-specific knowledge on options for adaptation and mitigation exists. This information needs to be organized in a user-friendly curriculum and made available to a large number of players of the cocoa value chain in target countries. Within the framework of the Learning Alliance for Climate-Smart Agriculture, the International Center for Tropical Agriculture (CIAT) has developed climate exposure maps for cocoa-growing areas of Ghana and Côte d’Ivoire. These maps, indicating the adaptation and transformation needs, have served as starting point for conversations about challenges and remediation strategies. 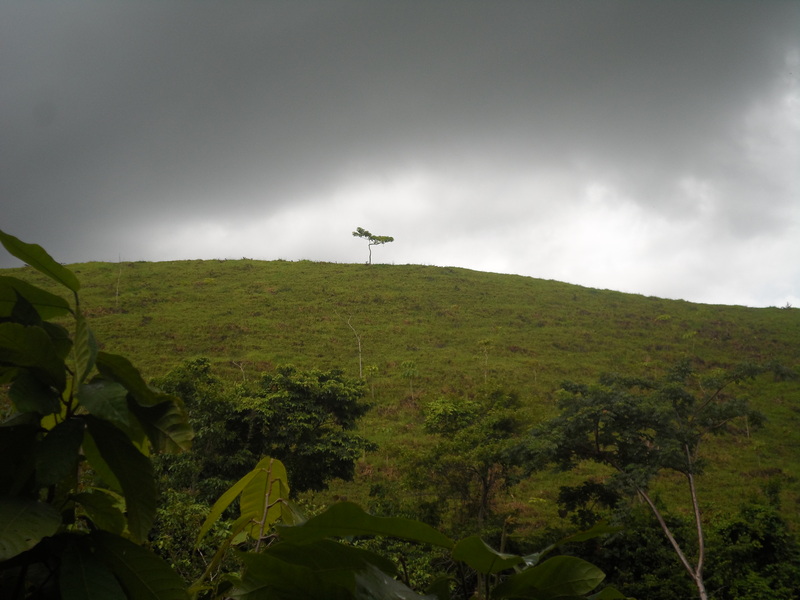 In Ghana, WCF and our partners have used the climate exposure maps to identify CSC practices by climate impact zones. 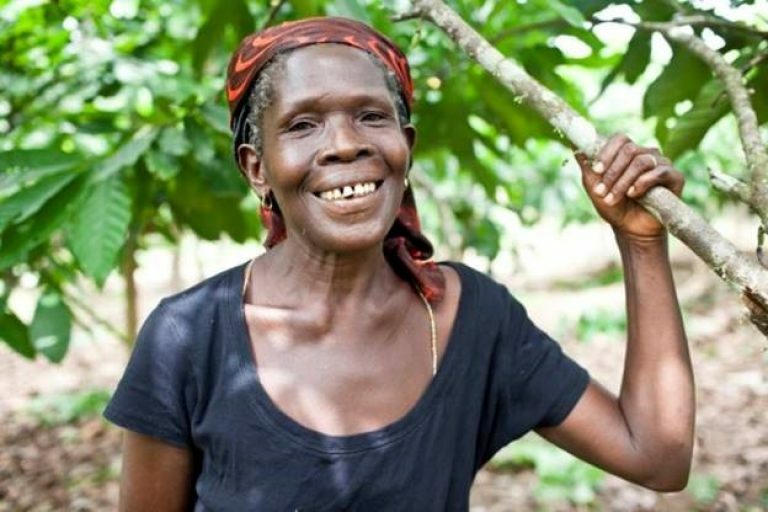 With the help of partners, WCF has developed a CSC curriculum for different cocoa growing zones that includes training modules for Ghanaian farmers. Inspired by this experience, CSC in Latin America proposed developing similar climate exposure maps. In 2017 and 2018, WCF and national partners from Nicaragua, Honduras, El Salvador and the Dominican Republic have collected the GPS coordinates of 10,500 cocoa farms spread across the different cocoa growing regions of these countries. 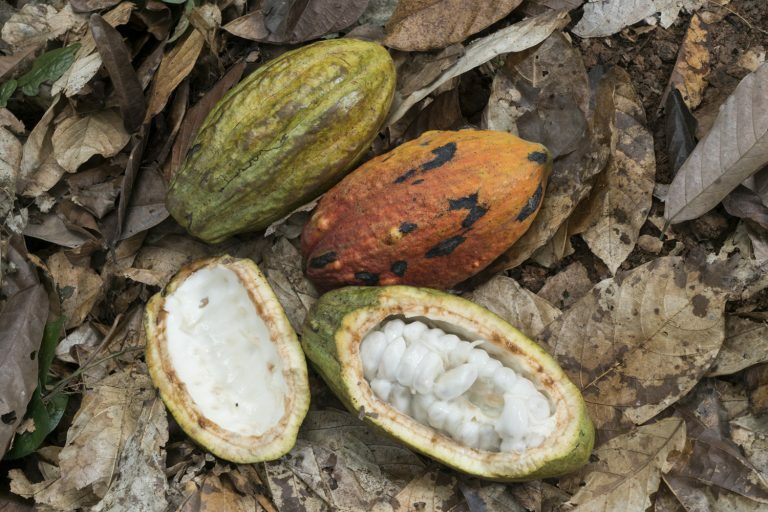 Using this data set, CIAT has developed maps of the cocoa growing regions and carried out a preliminary analysis of current and future climate profile and impact of climate change on cacao for Central America and the Dominican Republic. These maps have been shared with key actors of the cocoa value chains of Central America and the Dominican Republic. Utilizing the information generated by the climate exposure studies, WCF, Rikolto and CIAT are currently working with key national partners to develop CSC curricula for the Dominican Republic, El Salvador, Guatemala, Honduras and Nicaragua. National consultations are being held in each country to refine the climate exposure maps and to identify site-specific actions to foster climate smart cocoa. 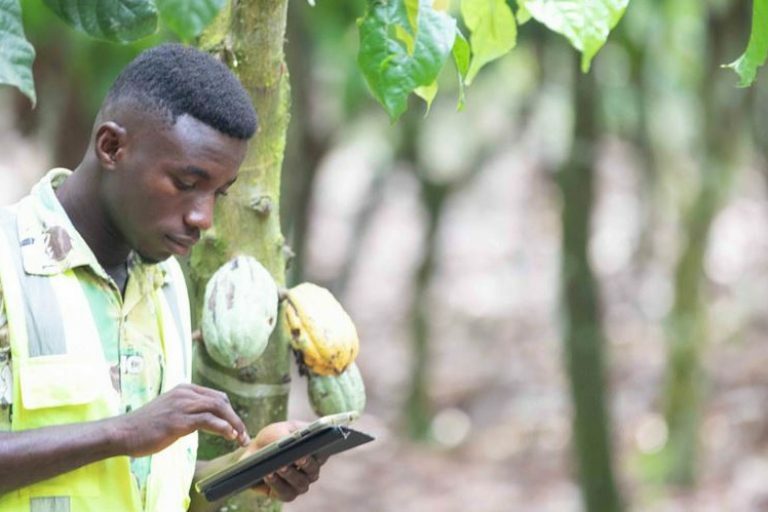 In 2019, a user-friendly digital application will be built to make the information on climate change impact and site-specific options accessible to a larger number of players of the cocoa value chain of Central America and the Caribbean.